Yet, the world sees it in such a different light to me. To me though, green is the colour of new beginnings. The colour I imagine God first creating in his mind when he pictured the world he would design. Green can mean so much to so many. To me it is beautiful and it is where I belong, in and amongst nature. 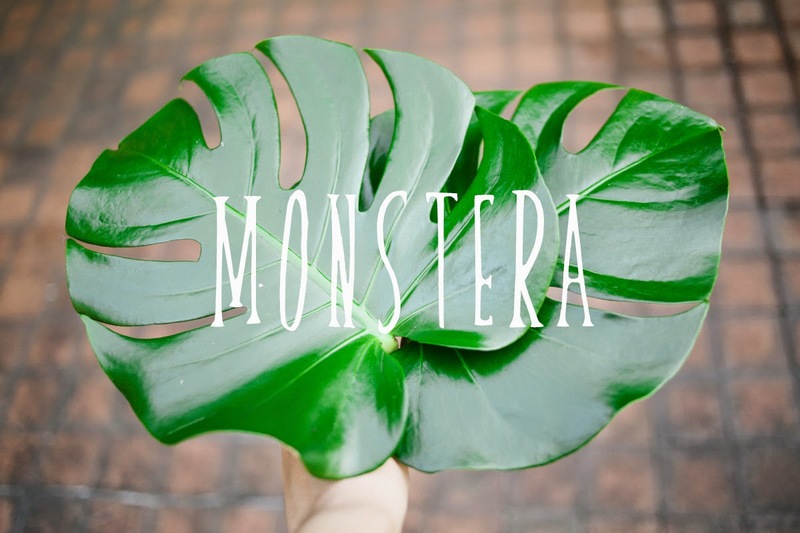 This month, I picked up some Monstera Leaves at the markets. I've eyed them out before and my friend highly recommended them to me but in a market full of flowers, why would you just buy the green? I took the $8 leap and bought a bunch of the beauties seen above and I knew instantly I wouldn't regret it. They add something to a home that a flower doesn't. I don't know what it is or how to describe it but it just makes more sense to me to fill a home with green. Do you agree? What's your favourite colour? I've never thought about it that way, but you're right - green is a very maligned colour! "Green with envy" is another one that comes to mind. Ooo yes, I knew I was missing another big negative 'green' connotation. Thanks! the leaves are beautiful. i also love green as well. i always look forward to spring when all the trees turn green. feels so revitalizing. I whole heartily agree! Green is so refreshing and inspiring! It's my favorite color as well. :) I was actually just shopping for plants to fill our new apt earlier today! 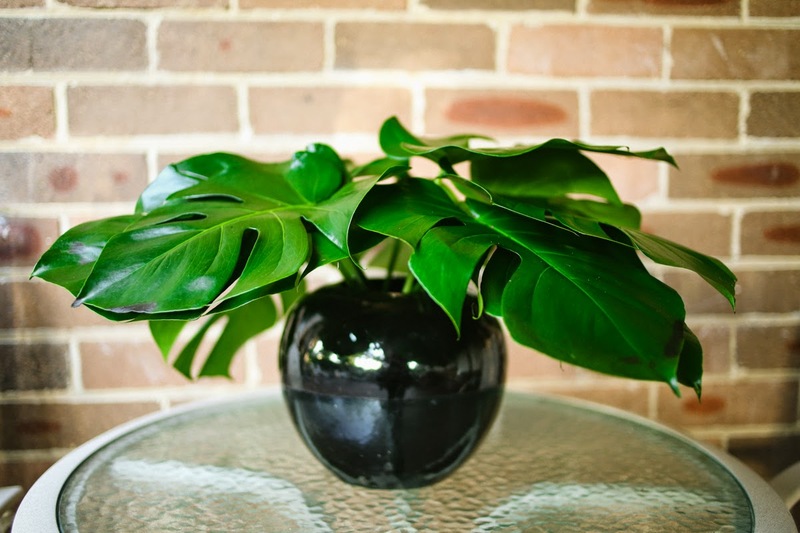 That is a gorgeous plant! How hard is it to keep it alive? Anything that tastes like pineapple has won my heart. Yum. Ah! This was special. I love this. People do look at green as a colour of what you described above, and it's really nice for it to be put in a different perspective. 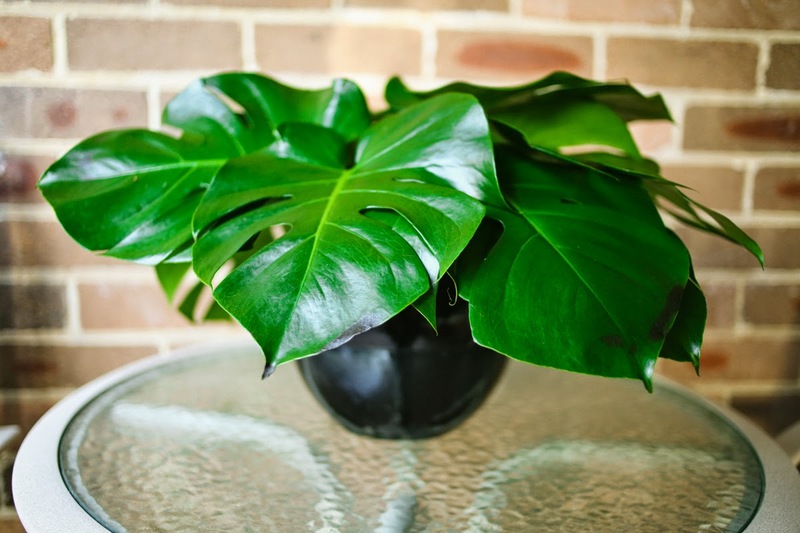 Love the glossy and tropical look to these leaves and the shade of green is stunning. 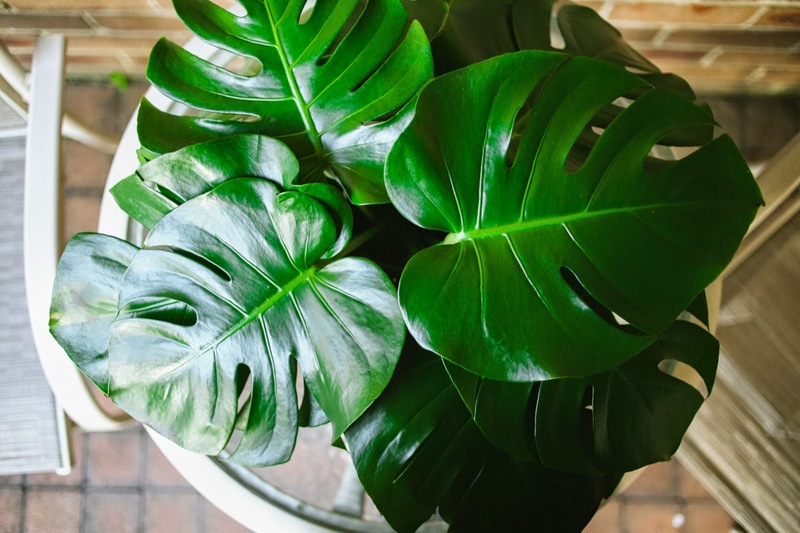 So amazing, I'm adding one of these guys to my plant buying list for sure - I'm a bit obsessed at the moment with having plants in every space of the house :) Green is a super wonderful colour! Nice splash of color and probably fairly easy to take care of? Super east. Just put them in water and voila!